the darkest white on a winter's day in the cemetery. 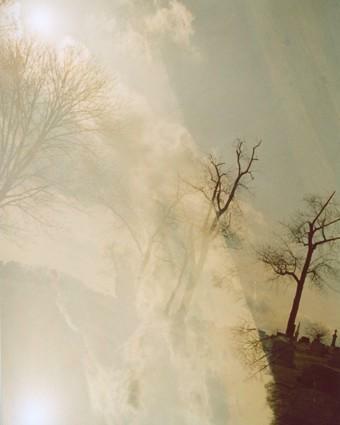 this photograph was taken on 35mm film and is a multiple exposure in camera. this photograph is printed on premium, glossy archival photo paper. it is not framed, mounted or matted.